The winner of this package will get a round of 18 holes for 3 people at The Toronto Golf Club, including carts with Canadian Golf Honoured Member Gayle Borthwick. 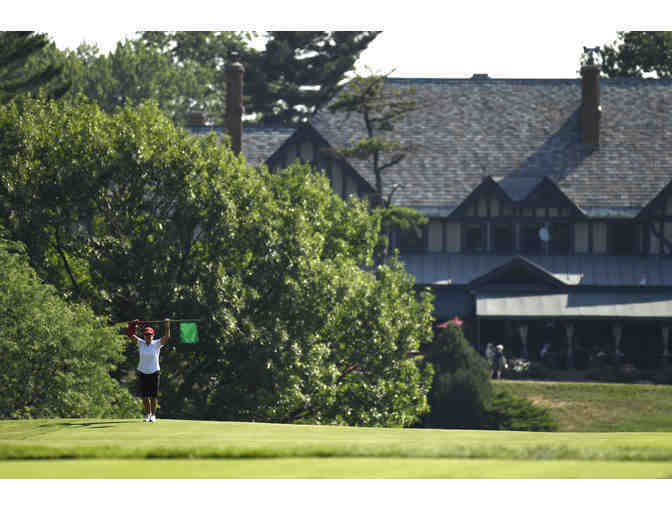 Founded in 1876, Toronto Golf Club is the 3rd oldest golf club in North America. The Harry S. Colt design has undergone a recent renovation by Martin Hawtree and is in fine championship shape. 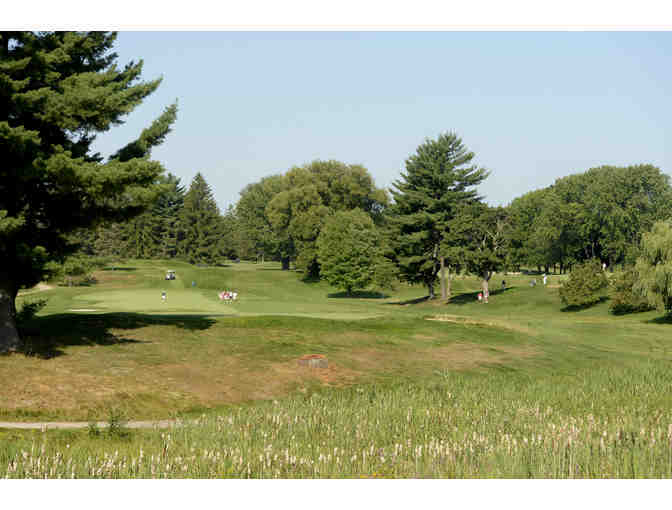 To tour the course, visit http://torontogolf.coursetour.ca/. 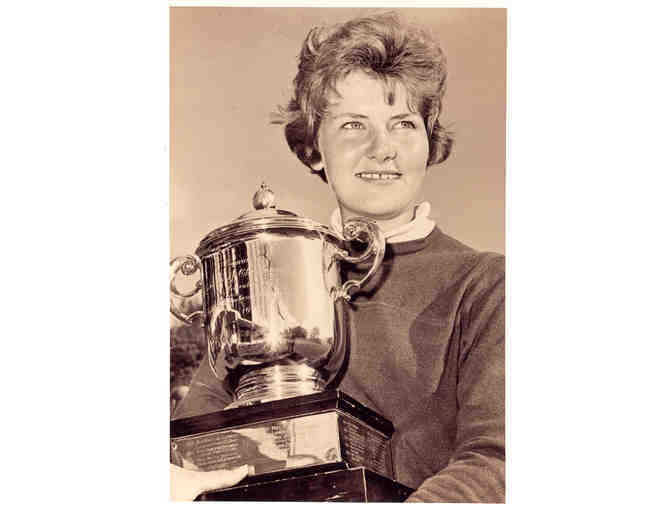 Gayle is a Canadian Junior champion, Canadian Amateur champion, two-time United States Senior Champion and four-time Canadian Senior champion. 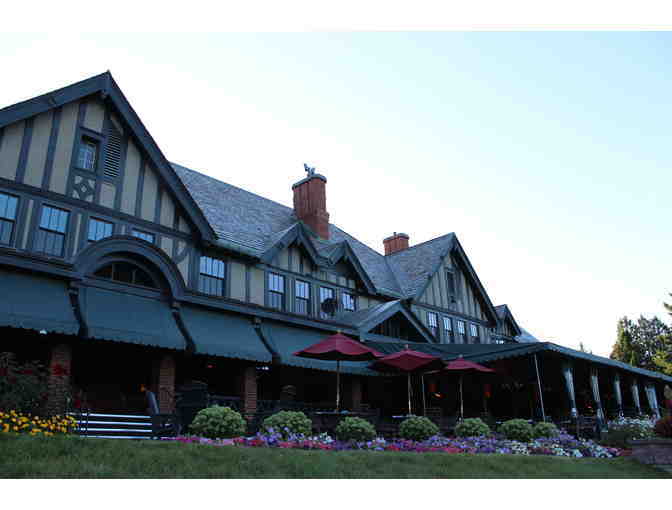 She has been a long time member of Toronto Golf Club - https://heritage.golfcanada.ca/hall-of-fame-members/gayle-borthwick/. To be played during the 2018 season.